Temperatures are expected to reach the mid-90s at points between 11 a.m. to 8 p.m. Residents are encouraged to stay cool on Thursday, as an Excessive Heat Warning has been issued for Mt. Laurel Township and much of the surrounding region. The National Weather Service is Mt. 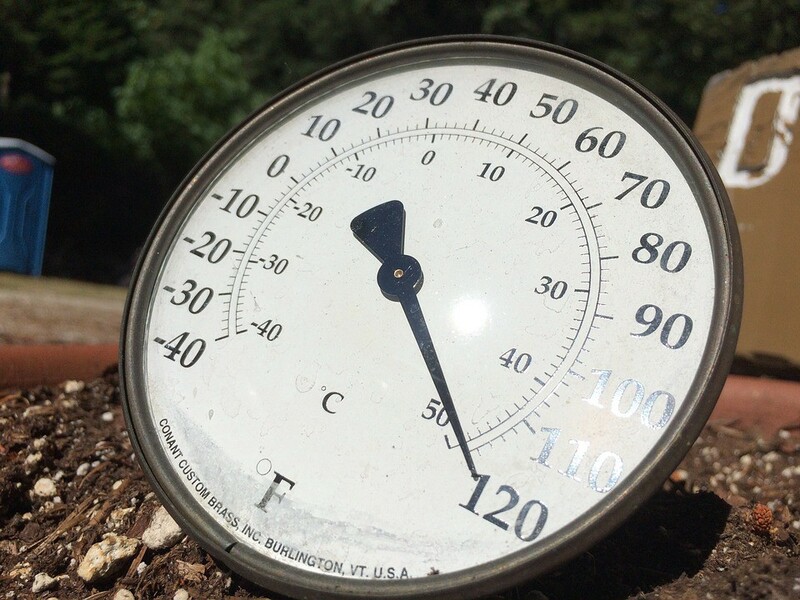 Holly has issued the Excessive Heat Warning for Thursday from 11 a.m. to 8 p.m. The warning has been issued with hot and humid conditions expected in the area.